How to get rid of acne. How to get rid of acne! 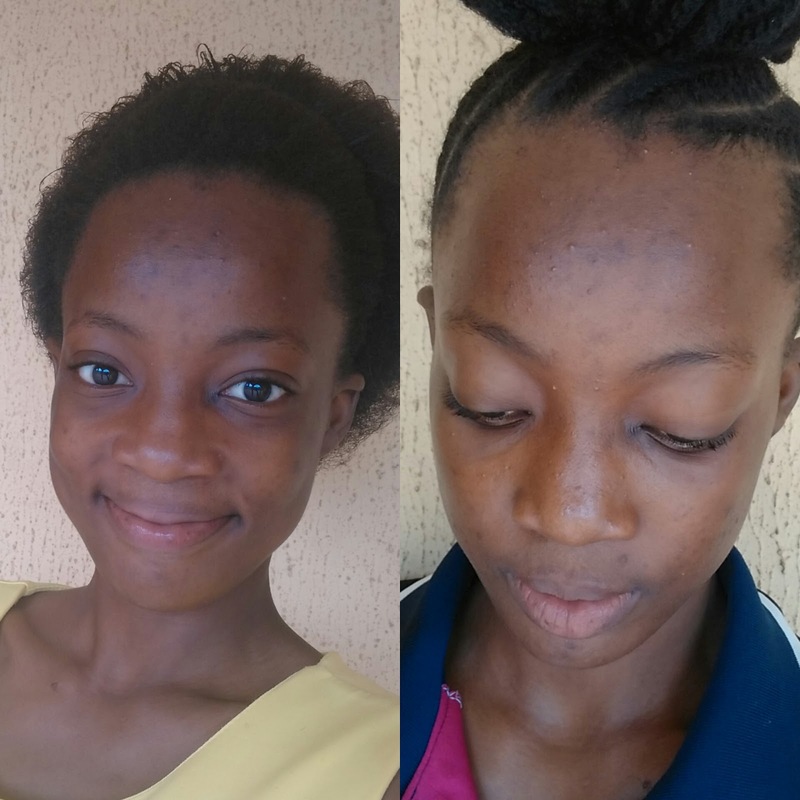 Getting rid of acne,acne scars and redness on the face could be tiring at times,so in this post,i am going to explain in details how to get rid of acne with three basic products i won from hairffiliation and nappyhaired giveaway on Instagram.I am also going to tell you guys what i love and what i don't like about these three products(the lemon glow scrub,the scented liquid black soap and the whipped body butter) and how i used them for maximum effect. 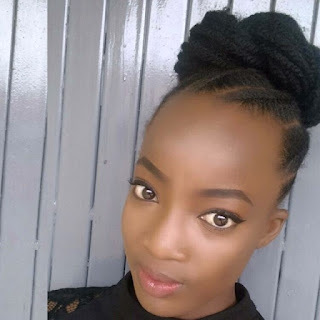 P.S:This post is not sponsored! How to get rid of acne and acne spot! How i used these products. I scrubbed my face using the lemon glow scrub every 2-3 days with steam because my skin is really oily and exfoliating that regularly was very needed(the steam was just to open up the pores of my skin to allow penetration of the scrub easier and faster) but if your skin is not that oily,exfoliating with this product twice a week should be okay. 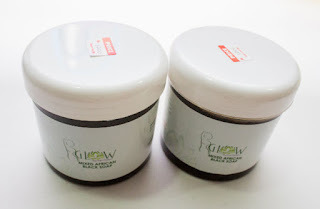 The glow scrub contains natural ingredients like brown-sugar,honey,lemon juice,rosewater,coconut oil,jojoba oil,avocado oil,lavender oil,therefore,it does not pose any damage to the skin,these natural ingredients benefit the skin by giving the skin necessary nutrients that makes the skin glow and healthy for real! 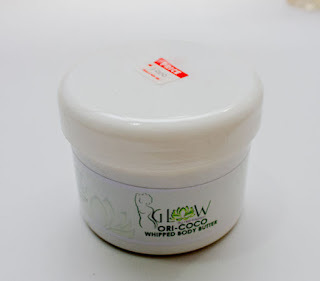 Exfoliating with this product also moisturizes the skin,leaving it very soft after rinsing because it actually removes dead cells from the skin which causes acne. 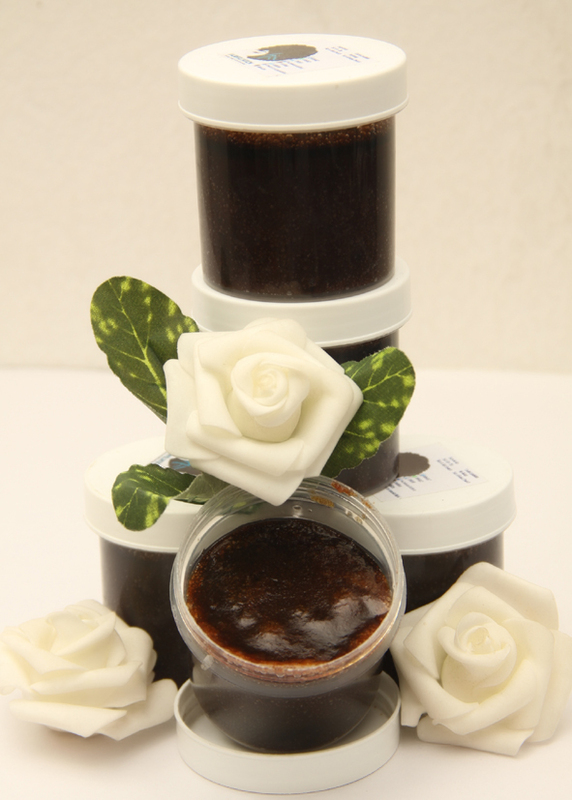 Along with the glow scrub,i used the black soap to wash my face and my body and to be candid,this black soap left my skin feeling really soft and as time went by,i noticed some changes on my skin most especially areas where i had dark spots and pimples were reducing significantly. To complete the cycle,i used the ori coco whipped body butter as a body cream and i also used it on my face when i wasn't going to wear makeup because its really oily and using it before applying makeup is not advisable.The whipped body butter contains shea butter,carrier oils and essential oils which offers uv protection which i actually noticed under my eyes,the darkness underneath my eyes reduced and it also reduced redness. After about two weeks usage without consistency. 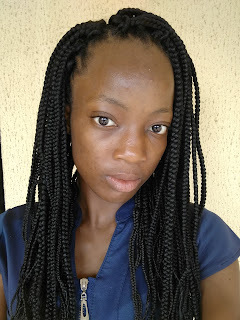 Even though i was not consistent with the usage,they still worked,redness reduced,pimples around the forehead reduced,darkspots on my face and body reduced.! These three products smell really nice. The consistency of the whipped body butter,no need for futher melting unlike the usual shea butter. confirm the manufacturers statement and it worked really well to my surprise. What i don't love about these products. There is no prescription from the manufacturer on how to use the glow scrub for different skin types. Absolutely love everything about the whipped body butter and black soap. p.s:To get maximum benefit from these products,consistency is key! 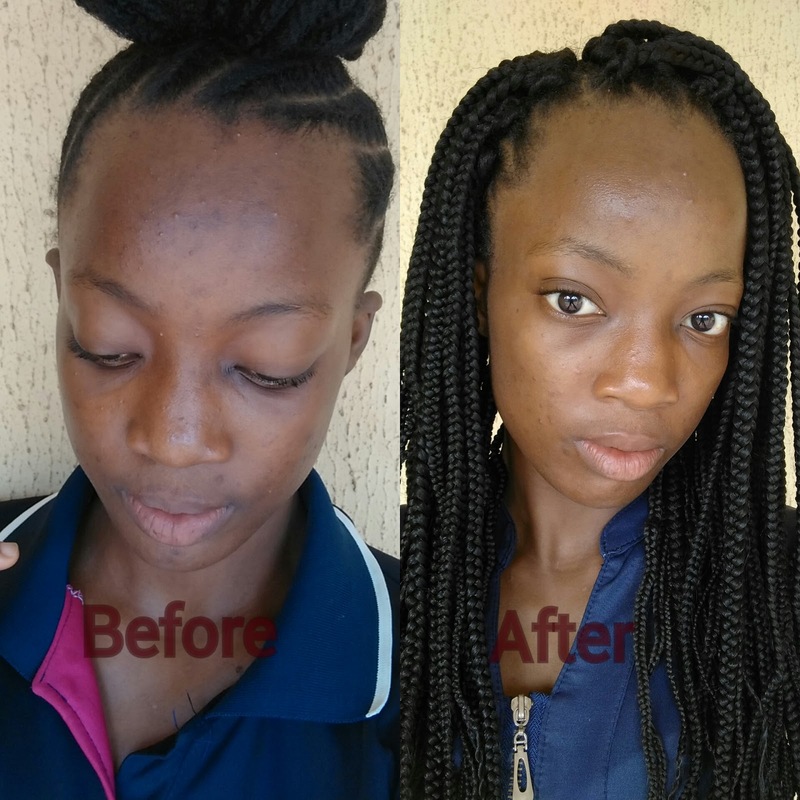 How do you get rid of acne and acne scars?,I might learn from you too on how to get rid of acne,Lets discuss in the comment section below! Please subscribe to this blog by dropping your email down below to never miss interesting posts,it will mean a lot! and also follow on instagram @stylehairven to stay updated and also like on facebook @STYLEHAIRVEN.Thank you!